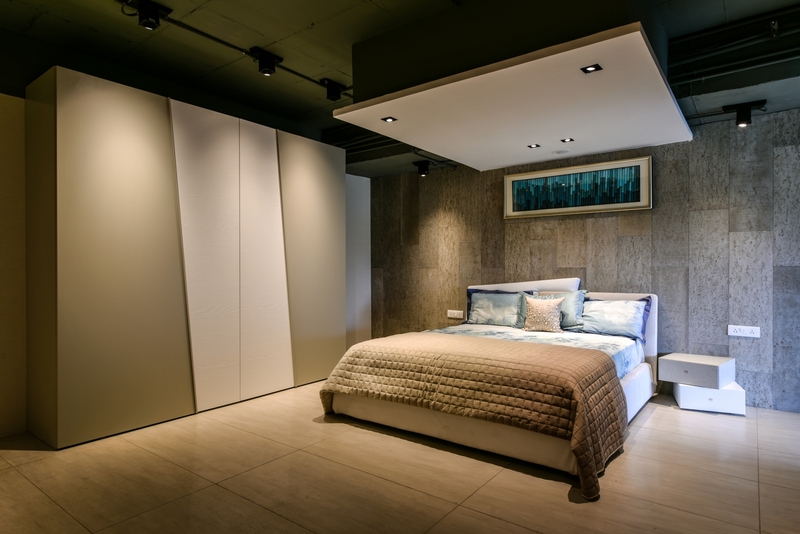 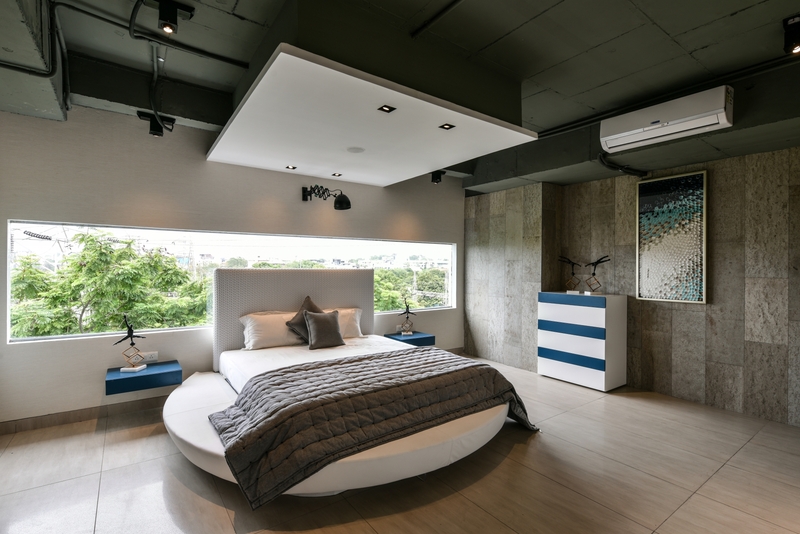 Presotto has opened a new store in Hyderabad. 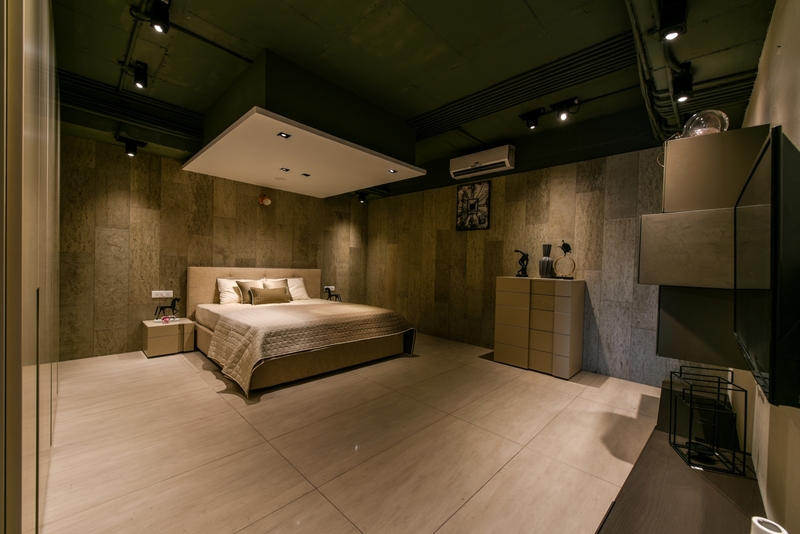 It is located in one of the most important cities in India and renowned for being the ultimate information technology, biotechnology and pharmaceutics hub. 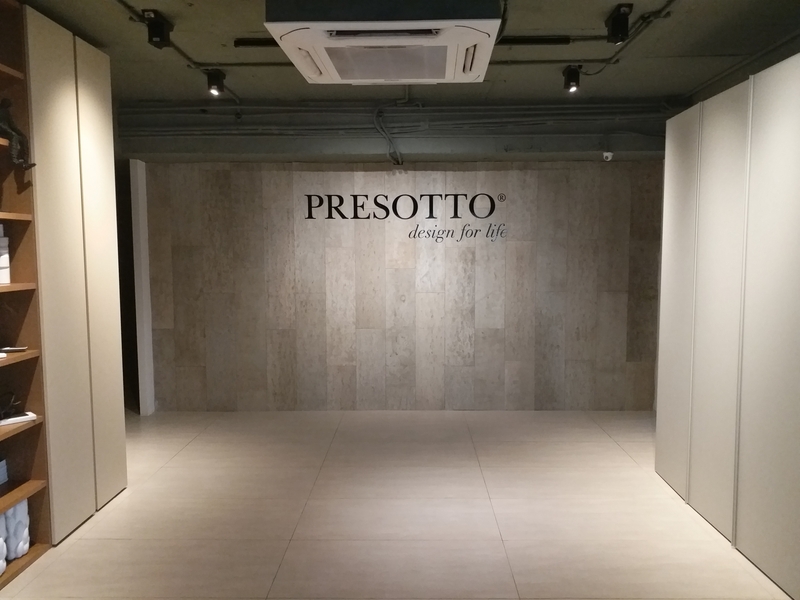 This new store confirms how important the Indian market is for Presotto and the company’s determination to consolidate its presence there. 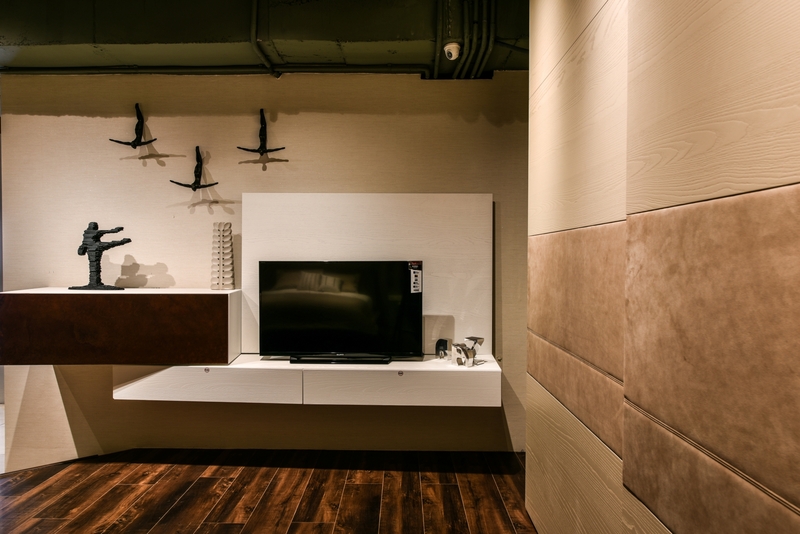 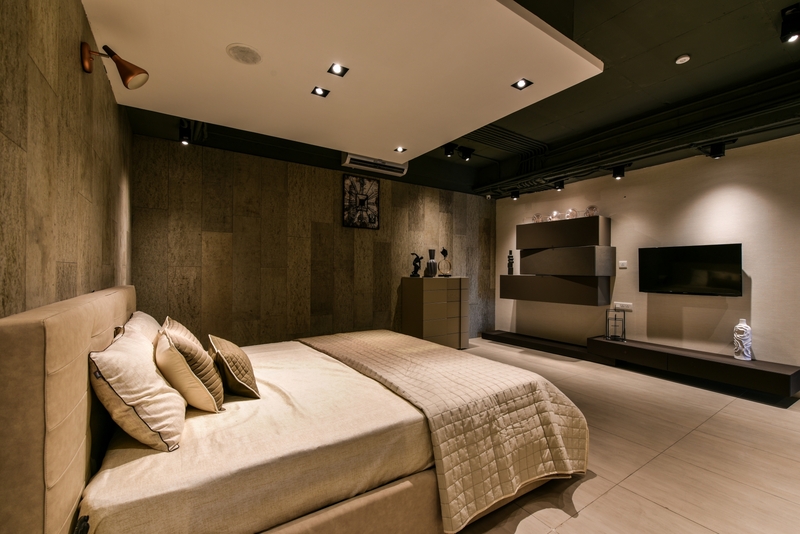 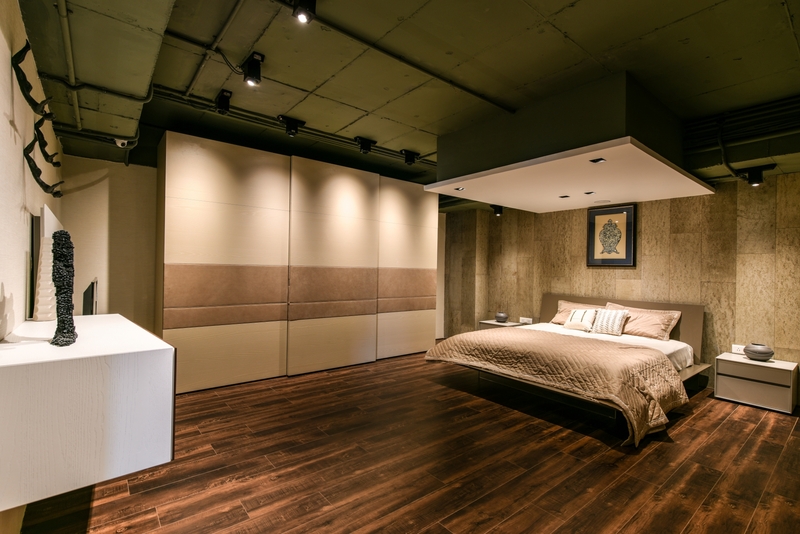 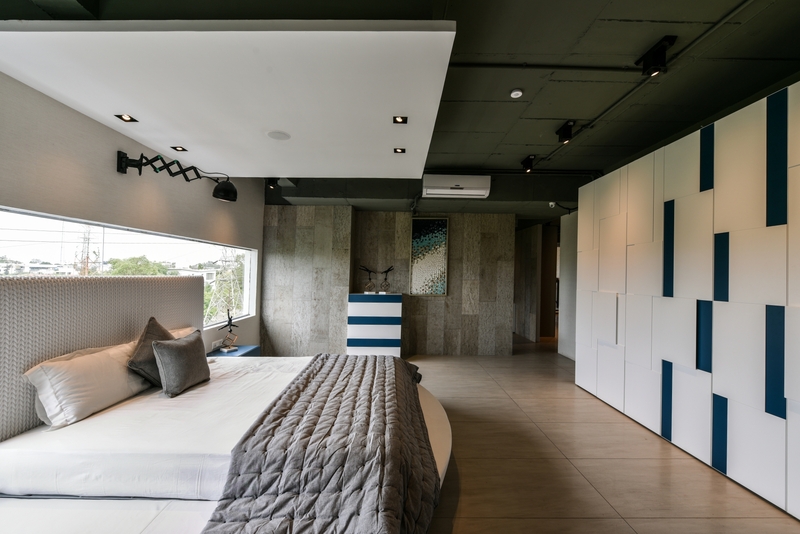 The 300 m2 showroom, situated in the town “city” centre, is distributed over various floors and showcases a selection of products ranging from systems for the day and night areas as well as complementary furniture.